Image rendering created by Michael Zabinski. 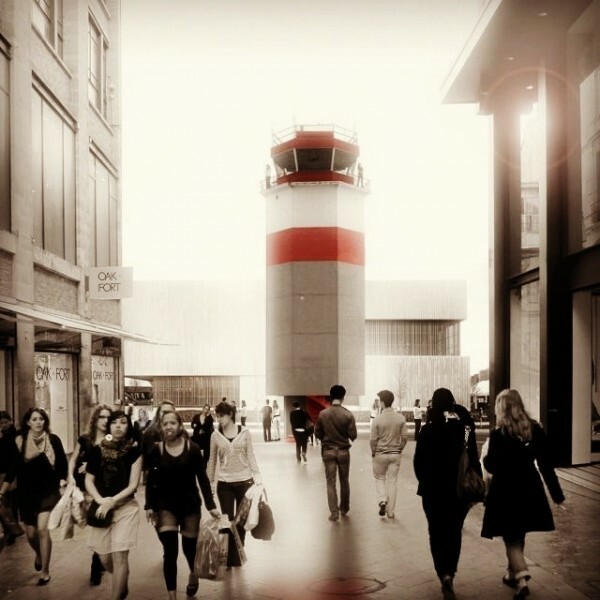 The image is fictional and does not serve as official material for the Blatchford redevelopment. 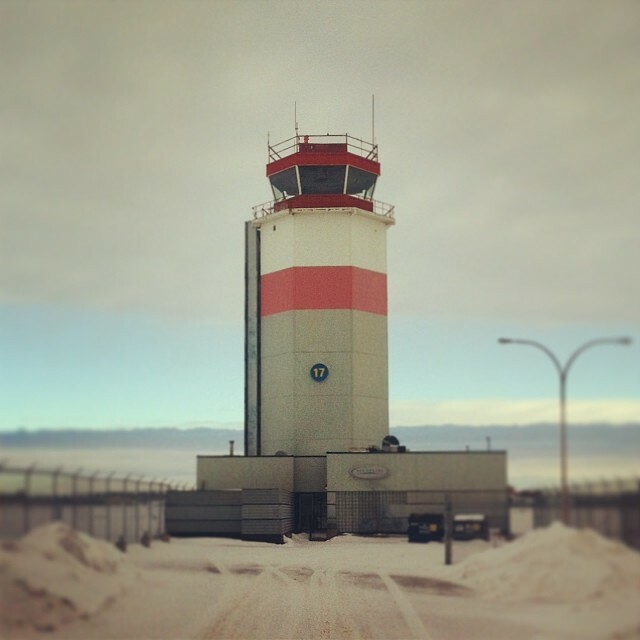 Building #17 Control Tower in Blatchford Field.